United States: In July, the Securities & Exchange Commission warned that organizations offering or selling digital assets using blockchains or distributed ledgers may be subject to securities laws, depending on the circumstances. China: The Chinese government banned ICOs on Monday. The government committee, led by China's central bank, also issued a list of 60 exchanges that it will investigate, although some have already halted their ICO trades. Hong Kong: The territory's financial regulating agency issued a statement warning that some ICOs may be classified as securities. The regulations may also extend to exchanges that are trading these digital tokens. South Korea: The country's financial authorities said they plan to strengthen regulation around digital currencies and will "punish" ICOs, according to BusinessKorea. Russia: Russia's central bank (which is not the country's financial regulator) warned of the high risks of trading cryptocurrencies and participating in ICOs. 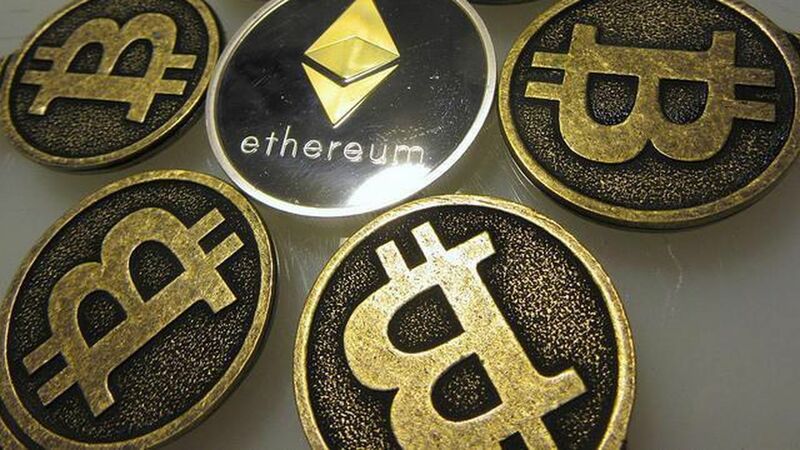 It also said it won't allow (for now) the trading of cryptocurrencies on official exchanges, nor the use of their technology for clearing and settlement infrastructure. Singapore: The Monetary Authority of Singapore has a similar stance as the SEC, finding that some ICOs and token sales may be subject to securities laws depending on their underlying purpose and context. Canada: Canadian regulators recently released a set of guidelines and rules for ICOs, noting that many of them appear to fall under the country's securities definition and may be regulated as such.